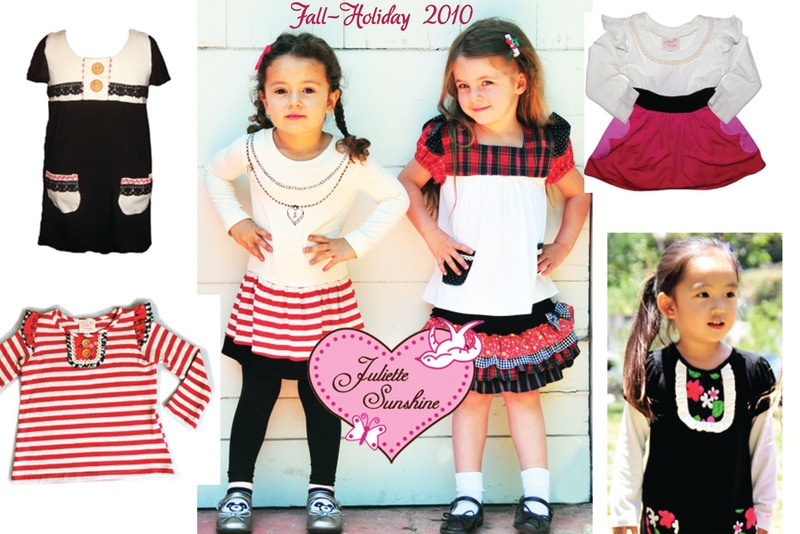 It’s almost time for the holidays & time to get ready for all the upcoming festivities…..
Are you looking for cute new outfits for the little girls in your life? bamboo, recycled cotton & vintage materials. 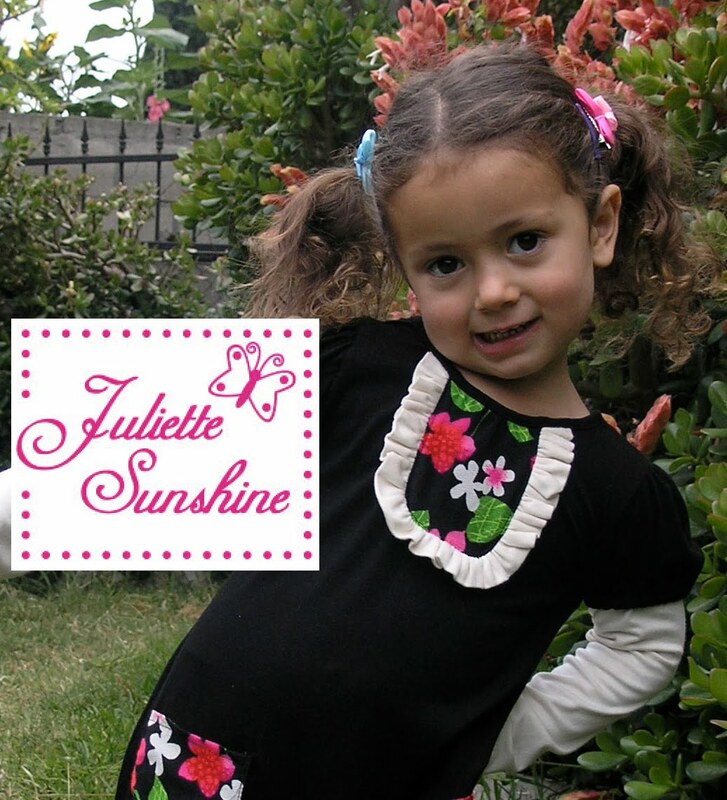 Here are some online stores carrying Juliette Sunshine…. Juliette Sunshine’s now carried at a store near you!! 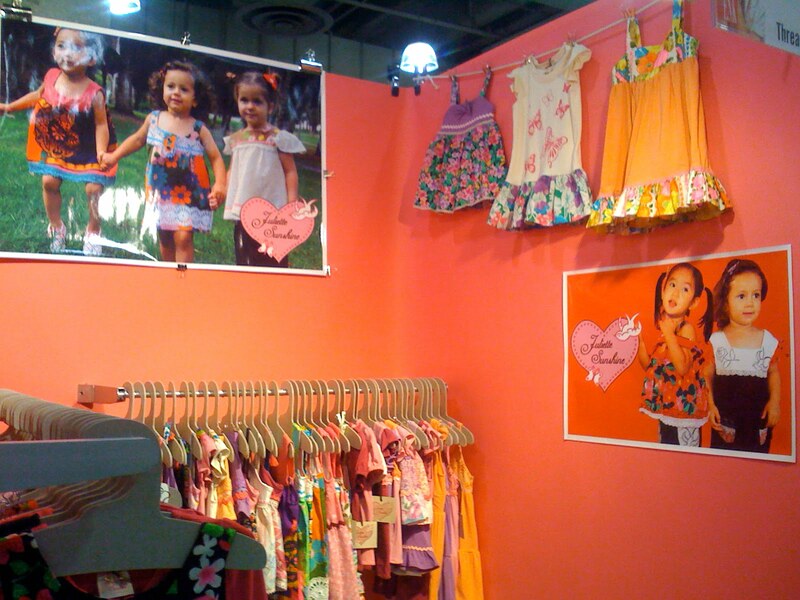 Thank you to all the retailers for carrying Juliette Sunshine!